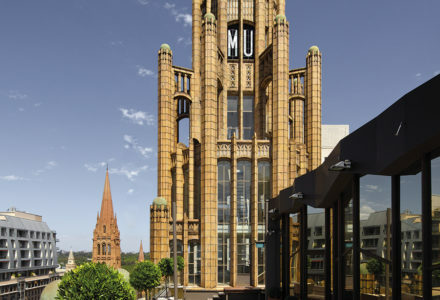 Melbourne’s iconic Manchester Unity Building represents a rare blend of art, science, culture and commerce. As a magnificent structure, as a monument to human endeavour and as a hub of personal interaction, it has a special place in the history of Melbourne and the hearts of its citizens as well as the city’s economy. 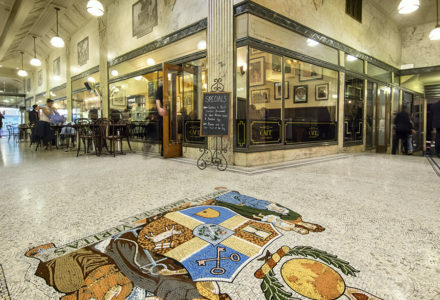 Take your time to look through the history of this building, maintenance and restoration works and grab a bite at our popular 1932 Cafe. 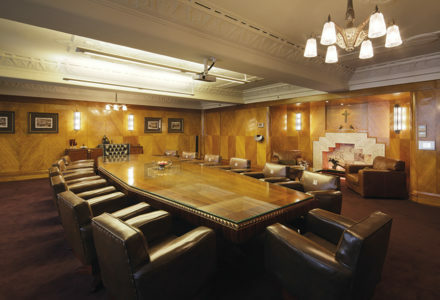 We also offers tours of the Manchester Unity Building which can be booked online here.